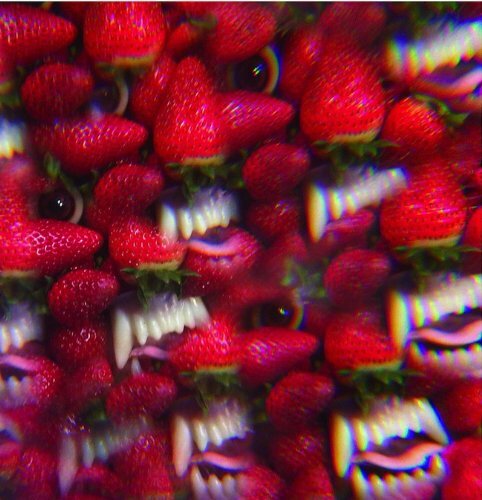 Thee Oh Sees are a band of unfaltering momentum. Their music is a sweaty freight train of energy, their live shows likewise, and they release music with a prolificacy that makes most bands seem like they're going backwards. Even their album titles conjure movement - coffins are not renowned for their activity, whereas for Thee Oh Sees they float. If you've heard an album from John Dwyer's rotating cast of musicians before, you will know what to expect with Floating Coffin: psych-tinged garage rock played loose and frantic. You'll also most probably not mind that their output is that predictable. 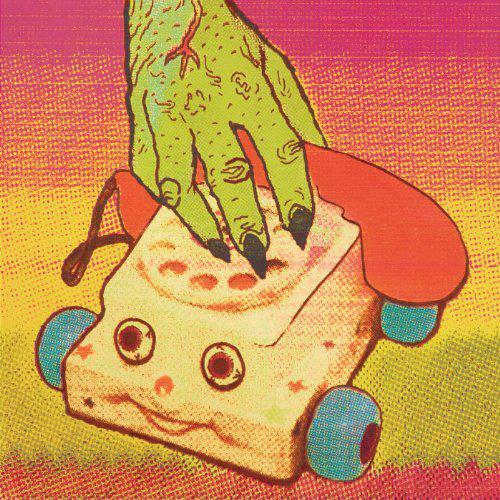 Thee Oh Sees started as Dwyer's solo instrumental project, under the name Orinoka Crash Suite. Contrary to the career progression of most bands, Thee Oh Sees have become increasingly direct since then. The opening blast of 'I Come From the Mountains' with its ligament-busting guitar and drums is reflective of a collection of songs which seem designed to cause injury for those playing them and those listening to them. 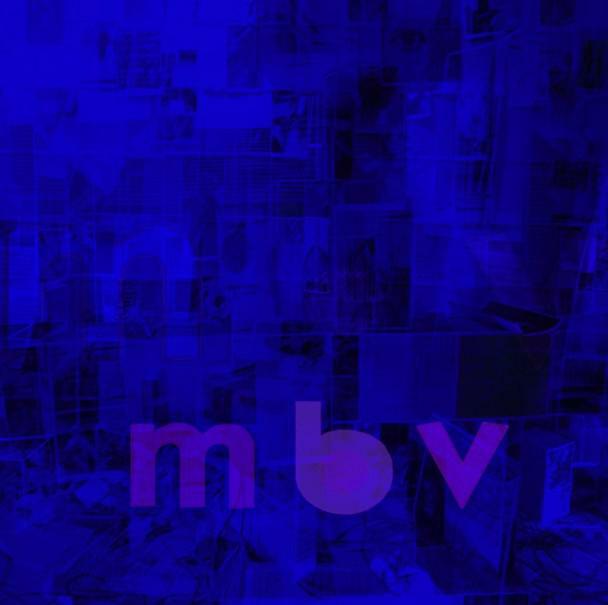 Previous albums such as Help contrasted the high energy tracks with slower, shambolic pieces of experimentalism. These have now almost completely disappeared, the album more reflective of the group's raucous live show. Dwyer described the songs on this album as in "The mindset of a world that's perpetually war-ridden". This translates into the music, as the guitars sound even more gnarled, twisted and on the verge of collapse than normal. 'No Spell' contrasts brief, eerie moments of relative calm with tinny, sharp, angular blasts of frantic lead guitar, the kind where the notes being played don't matter as much as their cumulative racket. 'Toe Cutter - Thumb Buster' has a sludgy, drunken riff which sounds like Deep Purple if something has gone drastically wrong. The lead guitar lines on 'Sweet Helicopter' meander about and, whenever on the verge of sounding too accomplished or predictable, expertly revert back to wonky. It is a peculiar achievement for a band when all their influences are fairly easy to pinpoint, but they don't quite sound like anything else. At their core, Thee Oh Sees are a garage rock band. Frantic discordant riffs bring to mind the likes of the Country Teasers, while 'Tunnel Time' has a trebly, wondering organ solo which could be lifted from the Sonics or 13th Floor Elevators. 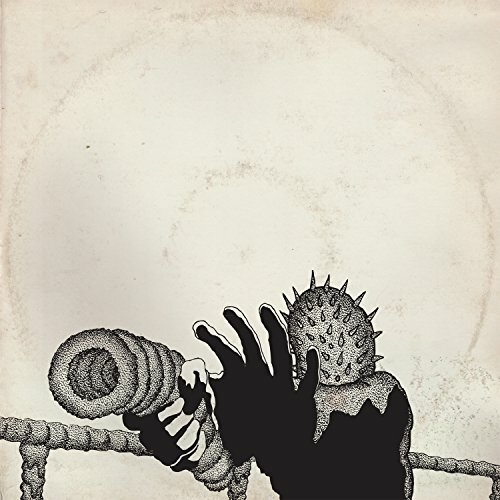 However, and this is becoming increasingly so with each album they release, there is something about Thee Oh Sees that makes the band instantly identifiable. The album's final track, 'Minotaur', makes this point most convincingly. Built on deranged strings, dreamy female backing vocals and clumsy guitar parts, it doesn't sound like anything else on this album. Due to quirks in the production and Dwyer's songwriting, though, it still fits in perfectly and is immediately recognisable as Thee Oh Sees. As spring begins to belatedly arrive in the UK, and the first little bursts of sunshine appear, this album is the perfect high-energy accompaniment to the disappearing lethargy of winter. It isn't innovative, either in terms of Thee Oh Sees catalogue or broader music history, but it rocks, and will probably drag you along with it.